The new Canon 7D Mark II also called the Canon 7D MK II camera is pretty amazing. For a relatively low cost of entry this camera body performs very well. 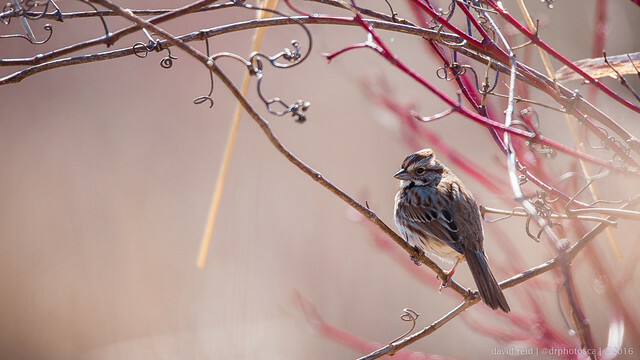 I’ve put together a group of sample images for the 7DMKII both here and on Flickr. If can see my Canon 7D sample images on Flickr below. 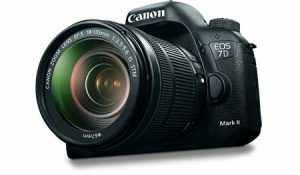 I won’t go through a technical comparison of the Canon 7D Mark 2 and the original 7D or for that matter any other camera. I honestly feel that the technical capabilities of almost all cameras are so high that most of us won’t be able to push their limits. For me what’s more useful is the lens used on the body. The impact of the glass is much more noticeable. 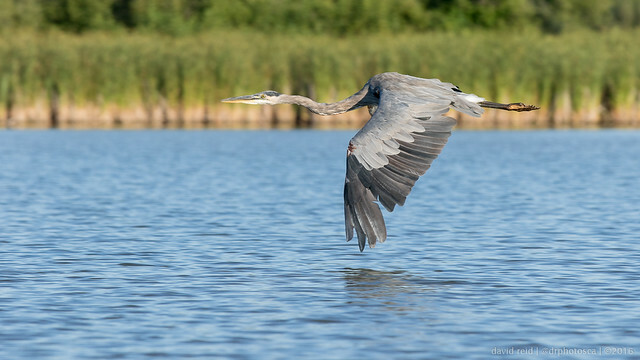 If you’re a nature photographer the Canon 7D Mark II is a great option. You can see how it compares to the Canon 1 DX during one of my kayak photography trips or on Flickr.